Pull your RV's patio awning out with ease. Camco's RV Awning Pull Strap slides into your RV awning's roller bar channel and can stay there for storage to have an easy way to roll your awning out or retract every time. The rubber loop end makes it easy to use with your awning wand. Each awning pull strap is 99.25 inch long. 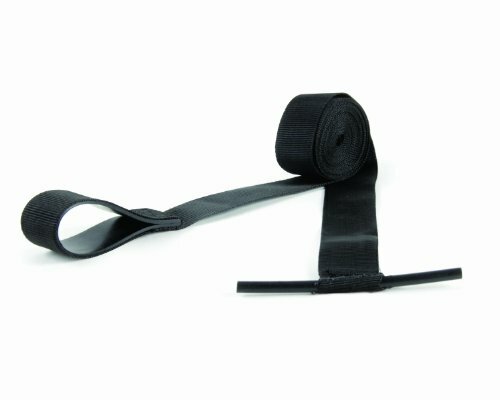 Replacement pull strap for RV awnings. 93" in length (standard for an 8' extension). A&E Awning Pull Strap - 94.5 inch Pull Strap improved design has a flexible rubber insert to keep the loop open for easier engagement of the operating wand. It flattens when the awning is closed. Fits all a&e automatic roll-up awnings. A&E Awning Pull Strap - 28 inch Pull Strap - Improved design has a flexible rubber insert to keep the loop open for easier engagement of the operating wand. It flattens when the awning is closed. Fits all a&e automatic roll-up awnings. Pull your RV's window awning out with ease. Camco's RV Awning Pull Strap slides into your RV awning's roller bar channel and can stay there for storage to have an easy way to roll your awning out or retract every time. The rubber loop end makes it easy to use with your awning wand. Comes in a pack of two and each strap is 28.5 inch long. 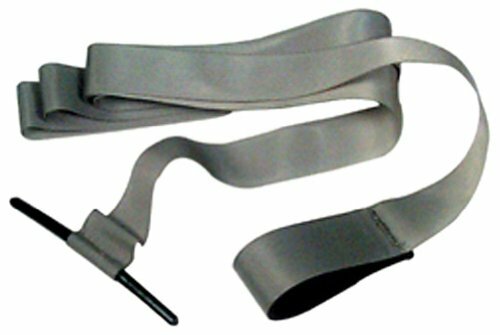 Replacement pull strap for RV standard companion awnings. 36" in length. 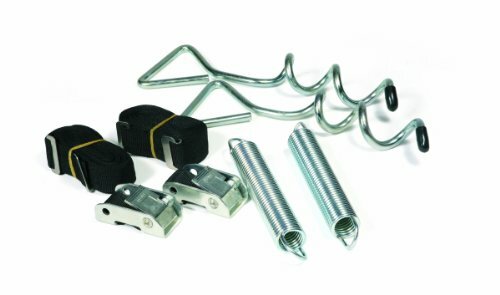 Camco RV Awning Anchor Kit with Pull Tension Strap is a sturdy strap and springs provide even distribution of tension and make securing your RV awning easy. Extra holding power of spiral stakes works well in all kinds of soil and makes this unit ideal for use in sandy soil. Perfect for use at the beach. Kit stores compactly and fits all awning sizes. Camco RV Awning De-Flapper Max is designed to protect your valuable RV awning from costly rips and tears while preventing noisy wind flapping. This de-flapper holds securely with hook as well as loop fastener straps and is made of durable nylon with UV stabilizers. It is chemically resistant as well as rust proof and has a universal fit. This De-flapper's features 8" wide clamp with soft, non-marring grippers that protects the awning fabric and can be used with screen room in place. Product dimensions are 8" x 3" x 1". 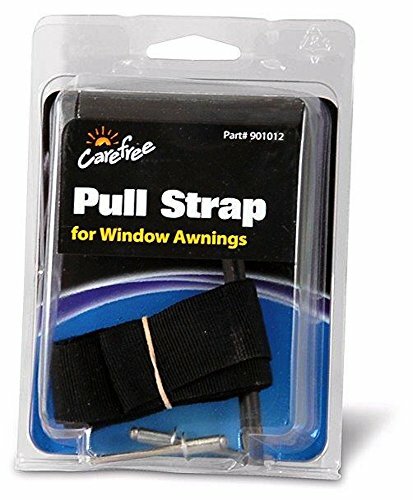 Replacement pull strap for RV standard window awnings. 27" in length. It's time to get rid of those worn-out pull straps of your patio's or mobile home awning and be replaced with a brand new one. The Dometic 940001 A&E System Patio Awning Pull Strap is the genuine replacement you need! Old and faulty awning straps can give you more trouble than it's worth. 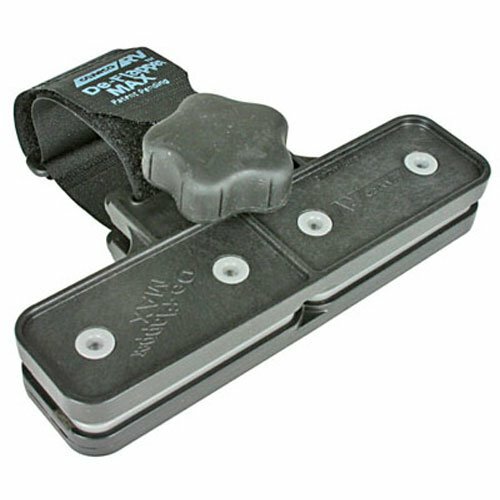 Be able to freely keep or retract your awnings with no worries with this genuine pull strap. It's constructed with a sturdy rubber insert built into strap loop which makes it that much easier to handle and operate. 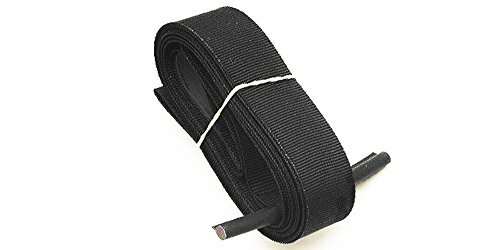 This awning pull strap is conveniently lengthy with a 94-inch long black strap. Looking for more Awning Pull Strap similar ideas? Try to explore these searches: Tabletop Hot Plate, Retro 80s, and White Long Sleeved. Shopwion.com is the smartest way for comparison shopping: compare prices from most trusted leading online stores for best Awning Pull Strap, Power Collection, Polycarbonate Sheet, Pull Strap Awning . 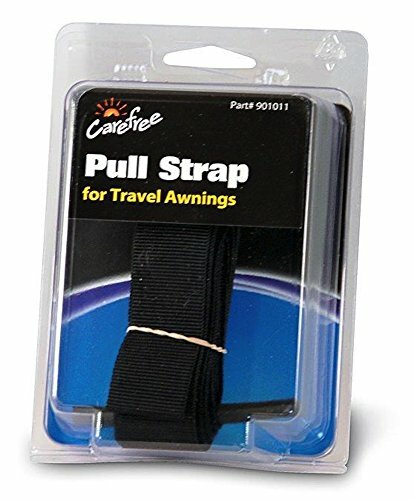 Don't miss this Awning Pull Strap today, April 25, 2019 deals, updated daily.